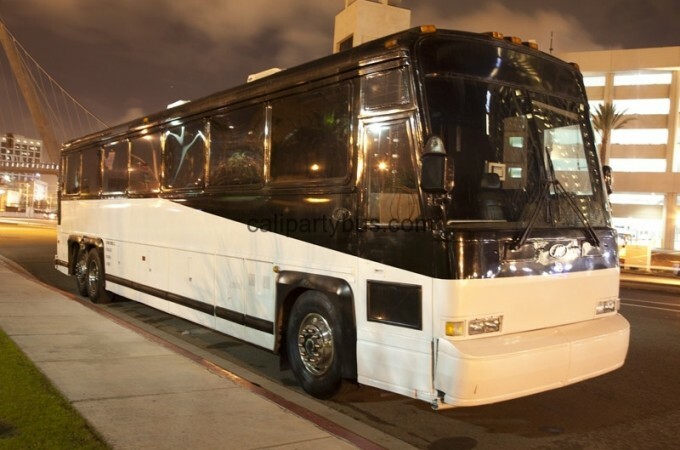 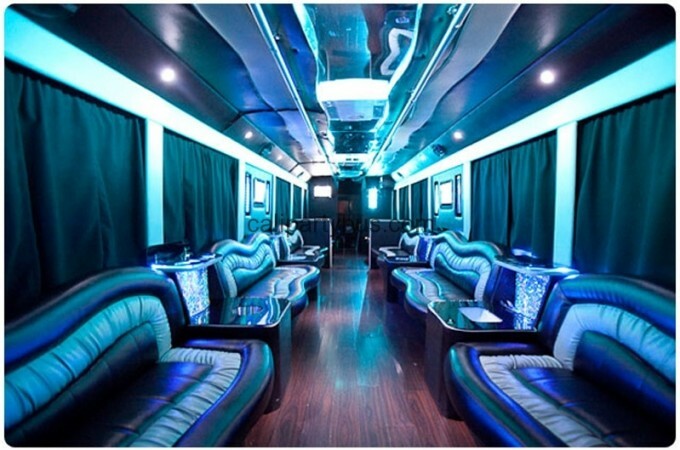 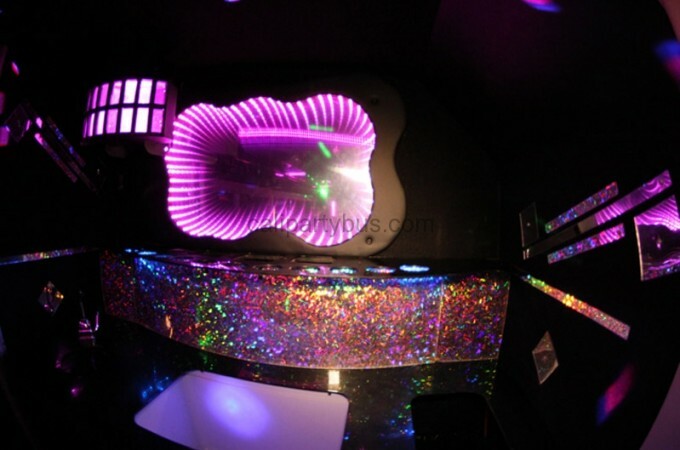 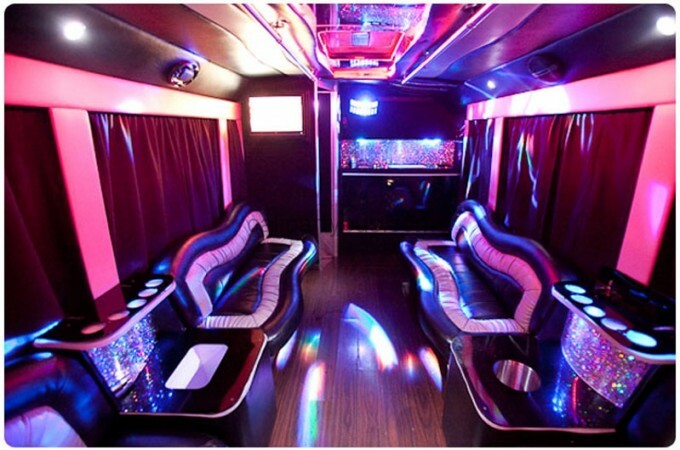 15-20 PASSENGER LUXURY SAN DIEGO PARTY LIMO BUS: Modern, luxurious, and very large. 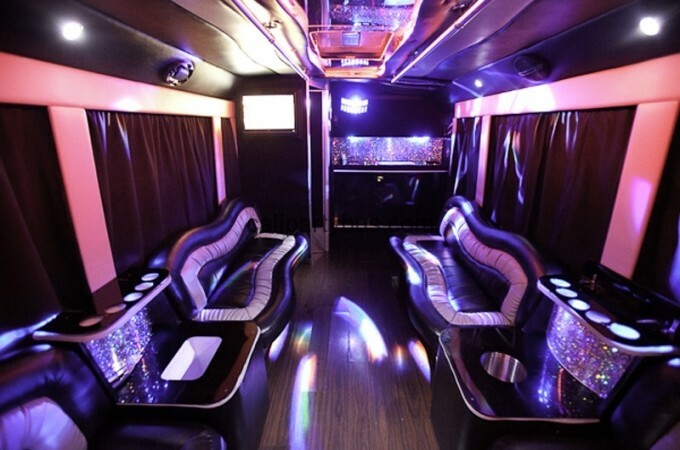 Enjoy this ultra luxurious custom 2011 conversion San Diego limo bus with seating for 40 passengers. 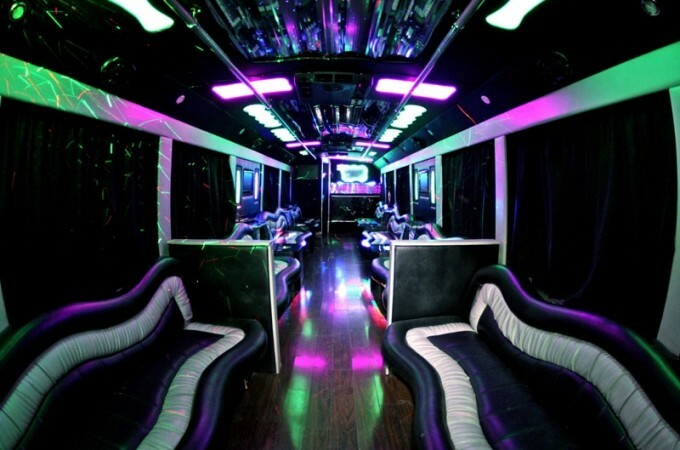 Cruise the city in style on board this ultimate SD Party Bus! 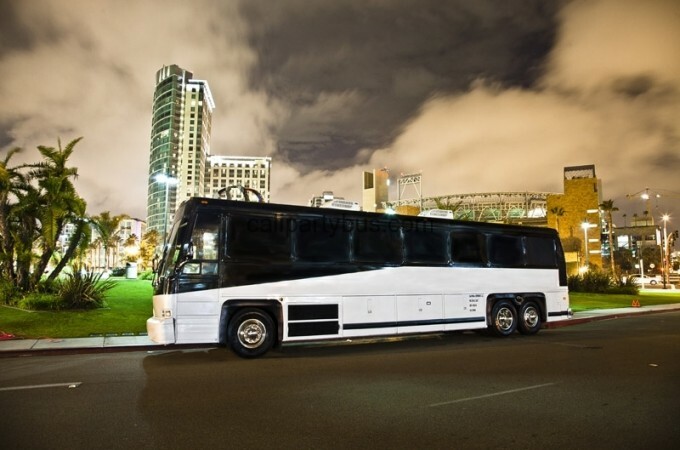 Go on our SD CLUB Tour, cruise the Temecula Valley Wine Country, or celebrate your wedding in style with the ultimate in luxury transportation. 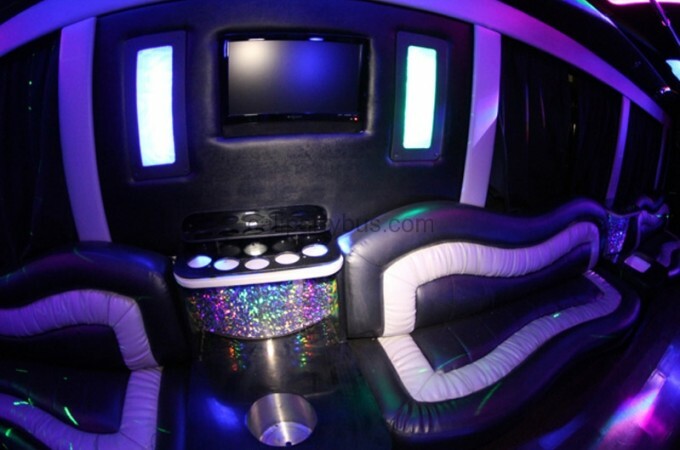 Plush, Limo Style wrap around social seating. 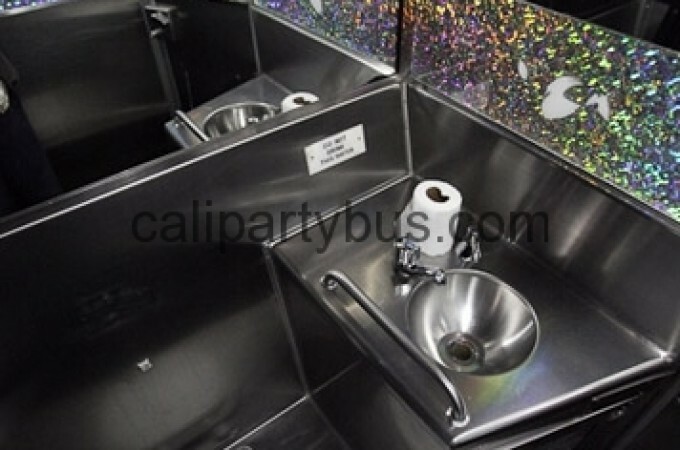 For more information on our safety practices and procedures please email us at info@calipartybussd.com or call us locally at (858) 345-5275.